Eshu has been a friend for many years, so when he came to me to help him brand his new venture, of course I was excited. Monarch Trancework empowers deep consciousness to create powerful transformation. Eshu helps you let go of old obstacles to discover new freedom through meditation, hypnotherapy and spiritual guidance. 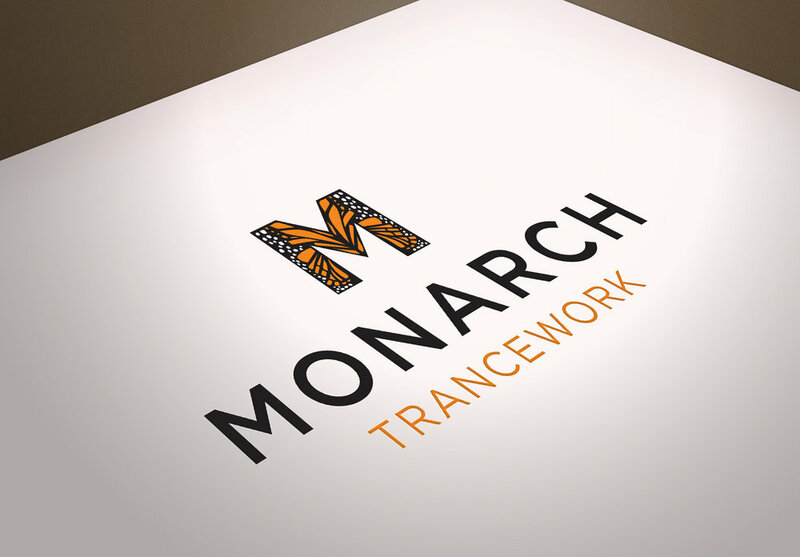 Clearly, Monarch's brand needed to be strong, trustworthy and meaningful. I explored several options for Eshu, beginning with sketches on paper. They evolved into six unique concepts that were then presented. The logo we ended with is clean, professional, and iconic. Starting a new venture or business is thrilling and I'm so happy that I get to relive this experience over and over through my clients. 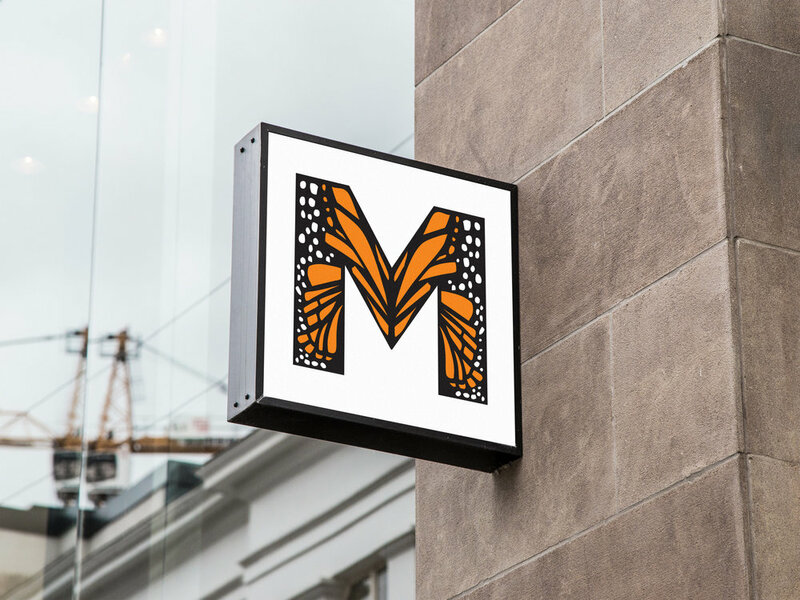 Find out more about Monarch Trancework here.